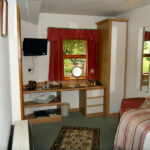 Granary Stable is a single downstairs room with a desk and window overlooking the garden. 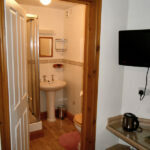 This room is ideal for the business traveller or single person. You can now check room availability and book via Free to Book. Simply check your preferred dates below.